Individual masks or entire collections can be properly identified and valued. This includes: a brief description of the mask, the ethnic group and country of origin, the individual retail price or insurance value, a conservative auction price, and the price when sold as part of an entire collection. 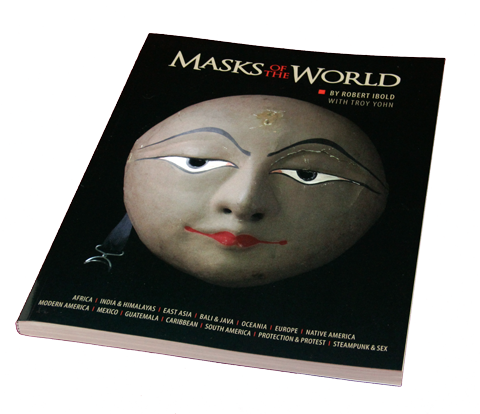 We also include recommendations on how you can best sell the masks. Multiples can often be done for much less per mask. Your appraisal will be emailed as soon as possible. If you wish, we can also furnish an attractive “Certificate of Appraisal” which can be a PDF, or parchment sent by regular mail. To get started, just send me a picture and I will get back with a quote.